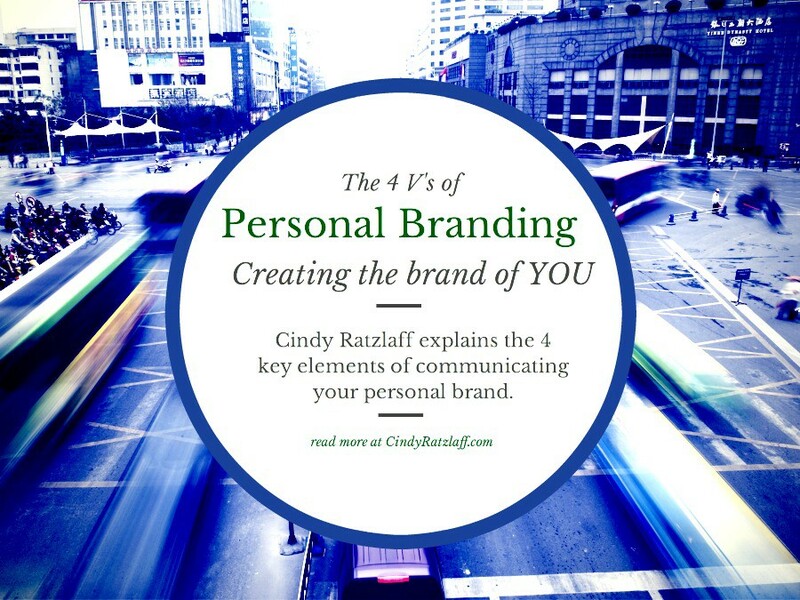 Your personal brand isn’t necessarily what you think it is. Your brand is what your ideal client, customer or reader thinks it is. Communicating your brand is your most important marketing strategy. Identify your brand value, visuals, voice and variation clearly, and your job as a marketer will become much easier. Your visuals tell a story without words. Many people will only experience your personal brand at a glance, in a social media news stream as hundreds of stories zip by. Your visual choices help with both direct viewing impression and with ambient viewing impression. Create a similar, recognizable look across all of your digital platforms. In most cases, include a head shot, full face, smiling with teeth. Your font, colors and the ease with which you visually help people connect with you on all platforms makes a positive or negative impression and tells a story about the brand of you. Your voice is a key branding element. Ten thousand people can talk about the same topic, but you may only finally hear it from someone whose voice connects with you on a deeper level. Gary Vaynerchuk’s voice is different from Seth Godin or Malcolm Gladwell or Tony Robbins, yet they may have something similar to say. Because they each connect with their audience in their own authentic voice, they are able to build large, healthy personal brands while existing in the same space. You can too. Are you sincere, funny, pithy, deep, kind, encouraging, motivational, angry or quirky? Your tribe awaits your message, IF you find your voice. Your variation answers the question “why you?” As consumers explore all the possibilities when deciding where to put their trust, budget, and time, they’ll find people who offer what you offer. Great personal branding spells out how you are different from all others. Are you less expensive and more accessible? Do you have a track record with client success that you can duplicate with new clients? Are you new, young and hungry, ready to work harder and less expensively in order to build your portfolio? Every brand has a differentiation point. Find yours and communicate it clearly. Help people who need what you offer by clearly communicating your personal brand.